What is with that tiny, tiny head? LOL. The head is a tad small, but I like the overall look of this guy. Probably going to pick this guy up. 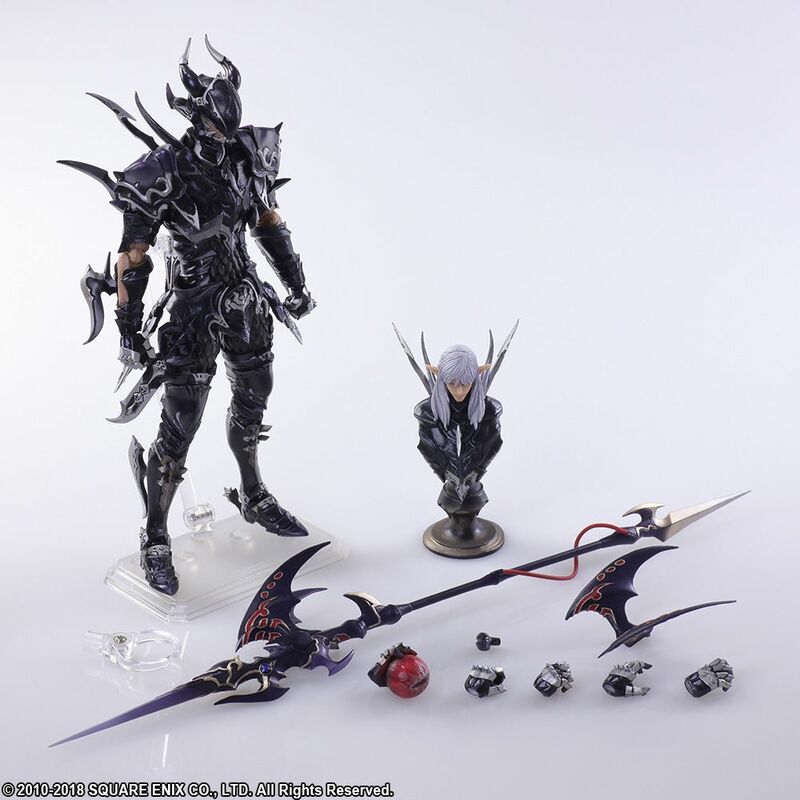 I've always been a fan of Square Enix and their Playarts merchandise. Waiting for Terra right now... this guy looks cool. 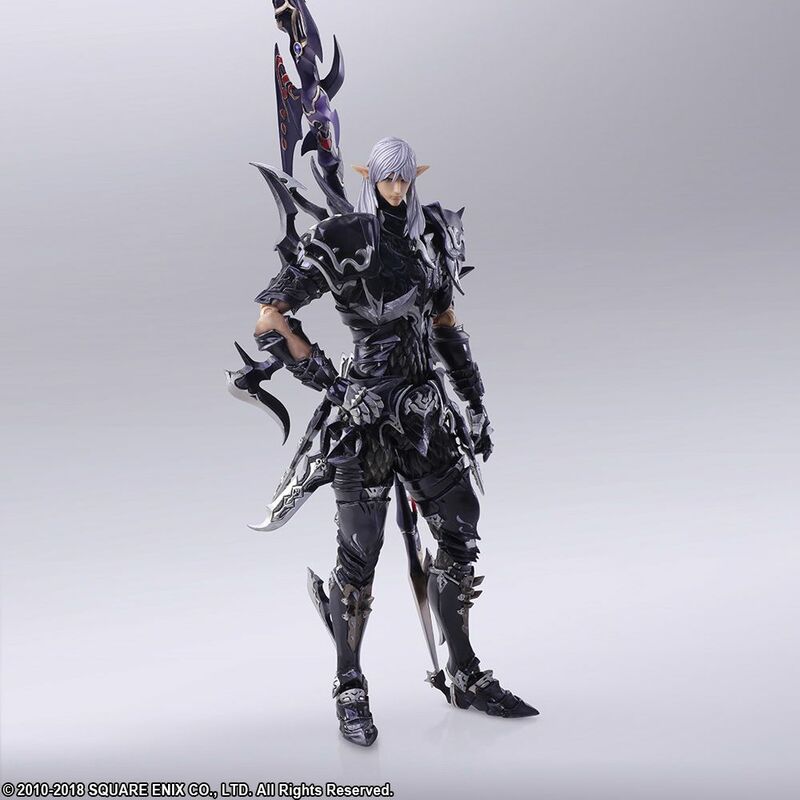 Never played FFXIV and this guy is every bit of a homage to Kain, it seems. QC being bad on these seem to be the consensus. Maybe they will improve like they did with the Play Arts line and finally rename it to Bring Arts Kai lol.